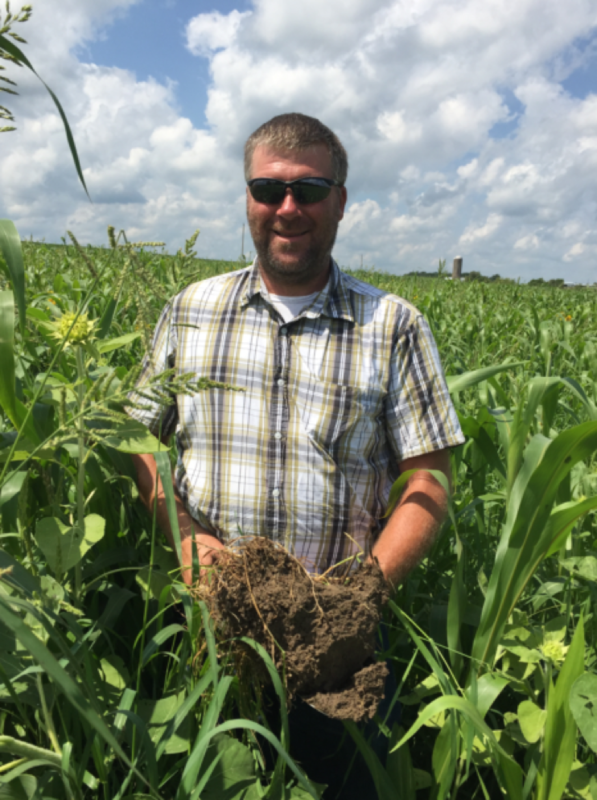 Jason Steele is the Area Resource Soil Scientist for 20 counties in Southeast Iowa. He is versed in soils related information and a local expert on Soil health and Cover crops. He has work in the realm of soils for over 17 years and has a variety of soil related jobs within the agency. Jason is also a landowner and practices good conservation practices including soil health on his own land. He will speak on soil health and its impacts on water quality and crop production. Partners of Scott County Watersheds Forum will be held Tuesday, August 21, 2018 at 12pm at the Eastern Avenue Library, 6000 Eastern Ave, Davenport, IA 52807. Lunch is available but we ask for a $5 donation if you choose to eat. An RSVP via email is required for lunch. An RSVP for the meeting is optional, but appreciated. Please RSVP or address questions to Jan McClurg at [email protected].